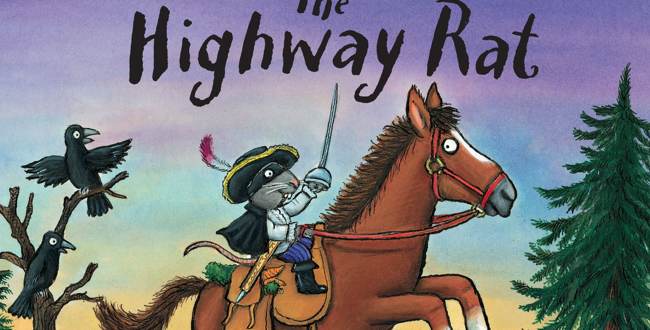 David Tennant is leading an all-star cast as Magic Light Pictures brings Julia Donaldson and Axel Scheffler’s The Highway Rat to BBC One this Christmas. Tennant will take on the role of the Highway Rat in the half hour animated special and will be joined by Rob Brydon as the narrator, Nina Sosanya as the duck, Tom Hollander as the Squirrel and Frances de le Tour as the Rabbit. The Highway Rat marks the fifth adaptation by Magic Light Pictures of a Donaldson/Scheffler title finding company in Stick Man which premiered on BBC One on Christmas Day 2015 to a record 9.3 million viewers. First published in 2011, The Highway Rat follows a rvenous rat who craves buns, biscuits and sweet things. 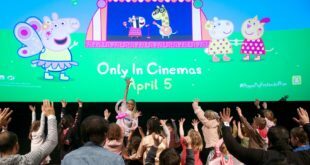 Michael Rose and Martin Pope, co-founders of Magic Light Pictures, said: “It has been a privilege adapting Julia Donaldson and Axel Scheffler’s wonderful book for the screen. 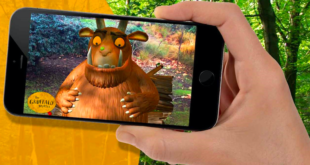 Elizabeth Kilgarriff, senior commissioning editor, BBC Drama, added: “I am delighted that we will be bringing another of Julia Donaldson and Axel Scheffler’s much-loved stories to life on the BBC.